Codema provides continuous technical and planning advice on all energy related aspects of the Dublin District Heating Project. 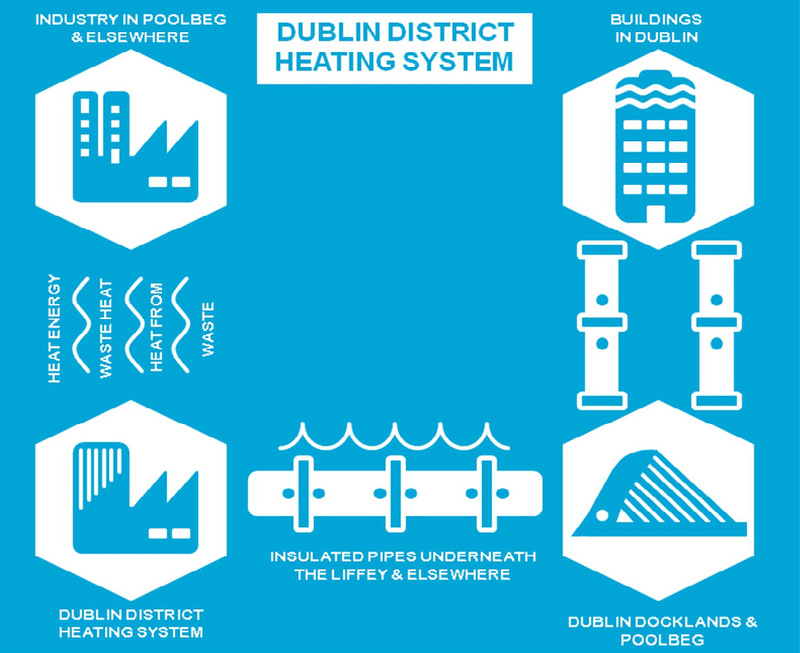 Dublin City Council commited to progressing a Dublin District Heating System (DDHS) in the general area of the Dublin Docklands and Poolbeg Peninsula. Following initial feasibility studies by engineering consultants in 2006 and 2007, Codema carried out a Market Assessment on behalf of Dublin City Council in 2012. This involved the identification of potential district heating customers in the North and South Docklands through GIS mapping and a series of meetings. In 2015, Codema's Dublin City Spatial Energy Demand Analysis – June 2015 also showed that 75% of Dublin City has heat demand densities suitable for district heating, which illustrated that DH feasibility is not confined to the Docklands. The DDHS project was progressed by drawing up a Financial Appraisal of the DDHS in 2017, followed by a Market Research Report in 2018. DCC has already invested in elements of a district heating network in Dublin. The Liffey Services Tunnel was widened at design stage to accommodate two district heating pipes, and infrastructure was installed under the new Mayor Street Upper LUAS and its surrounding area to accommodate district heating. DCC has initiated Phase 2 to procure an Economic Operator (Consultant) to examine the strategies for managing, administering, developing and financing of the Dublin District Heating System (DDHS) and to progress the preferred strategy through tender stages to award of contract for the implementation of the System. The Economic Operator will develop a District Heating (DH) network for the Docklands and Poolbeg areas which will recover and distribute the waste heat from plants located primarily on the Poolbeg peninsula. Subject to satisfactory completion of Phase 2, and a positive recommendation that the project should proceed, the final phase will include engaging with the procured and recommended entity to install, manage and maintain the DH network, to confirm and enlarge a customer network. This entity could be public or private, local or central government, PPP (Public Private Partnership), commercial entity and/or community not for profit. 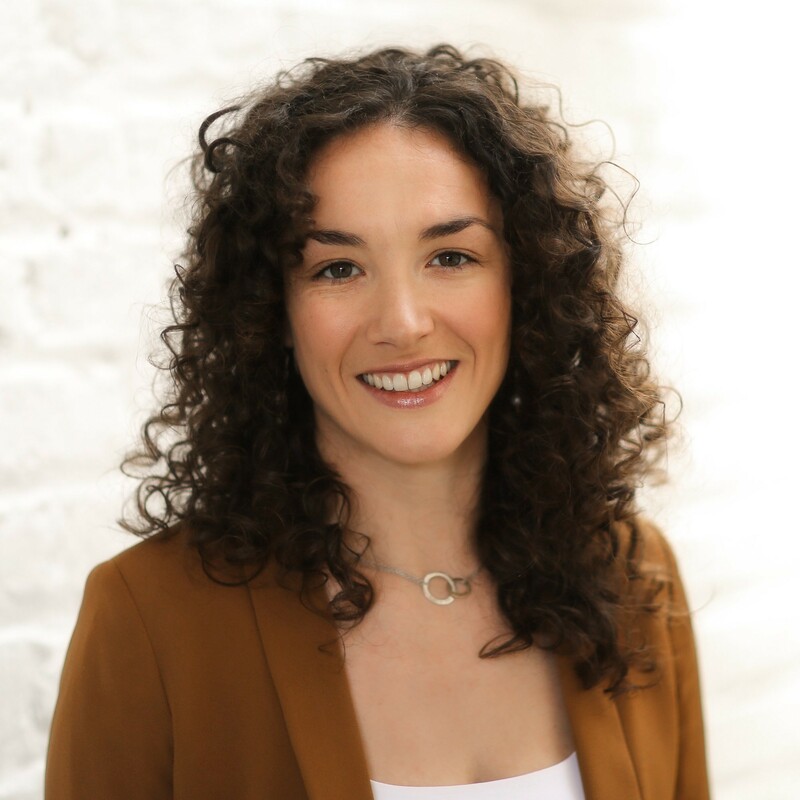 Codema, as DCC's energy adviser, provide continuous technical and planning advice on all energy related aspects of the Dublin District Heating Project, and our Strategic Sustainable Energy Planner, Donna Gartland, sits on the District Heating Steering Committee. We have completed several studies, analyses and reports for DCC on the Dublin DH system and DH in general. Our communications team also supports DCC in any dissemination, marketing and communication related aspects of the Dublin DH system. For more information, visit www.ddhs.ie.